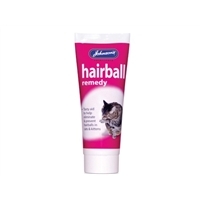 Keep your cat in optimum health with our wide range of medication and suppliments. 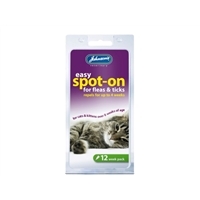 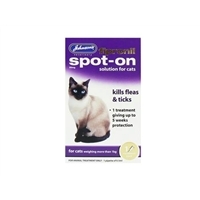 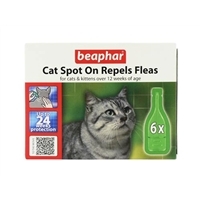 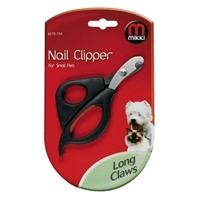 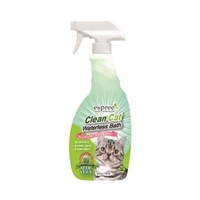 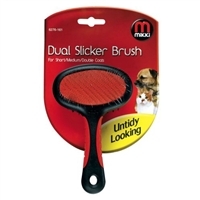 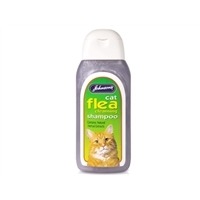 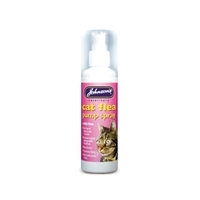 We have everything you need for regular treatment of worms, fleas and hairballs. 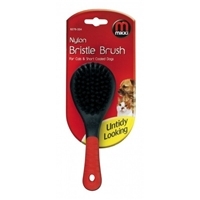 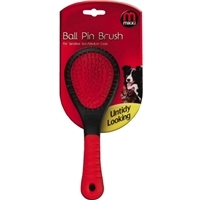 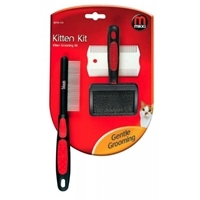 While cats are naturally fussy groomers, regular brushing will help prevent casting or shedding.